Note: With this review, ChicagoOnStage’s USAOnStage expands its coverage to the Raleigh-Durham area. In July 1899, hundreds of newsboys formed a union and went on strike against Joseph Pulitzer and William Randolph Hearst to protest an increase in the wholesale price of the Evening World and Evening Journal newspapers. The strike lasted two weeks and ultimately resulted in a compromise between the newsies and the publishers. The events inspired the 1992 Disney film Newsies as well as the 2012 Tony-Award winning musical. The North Carolina Theatre production of Newsies opens at the Duke Energy Center for the Performing Arts this week. The strong ensemble cast is led by a stellar performance from Jason Gotay, who plays the newsies’ union leader Jack Kelly. His performance is passionate, charismatic and resolute, and his stirring rendition of the Act I end number “Santa Fe” is both heartfelt and tragic. Equally as memorable are the performances by Shannon O’Boyle (Katherine), Steve Raymond (Crutchie) and North Carolina Theatre veteran Yolanda W. Rabun (Medda Larkin). Choreographer Parker Esse has reimagined some of Christopher Gattelli’s iconic Tony-award winning choreography, but still delivers the high octane, energetic dance numbers fans of the musical have come to expect. Another difference fans of the musical might notice is while neither the movie or Broadway musical included a female newsie, Director Steve Bebout’s North Carolina Theatre version does. In fact, according to The Library of Congress, Bebout’s vision is historically accurate as both boys and girls hawked newspapers around the turn-of-the-century. At the end of the day, Newsies is about the fortitude of young people who are speaking out against injustice to inspire change, a storyline that is eerily timely as ever. That message woven together with show-stopping after show-stopping numbers is bound to make North Carolina Theatre’s season closer a bona fide success. 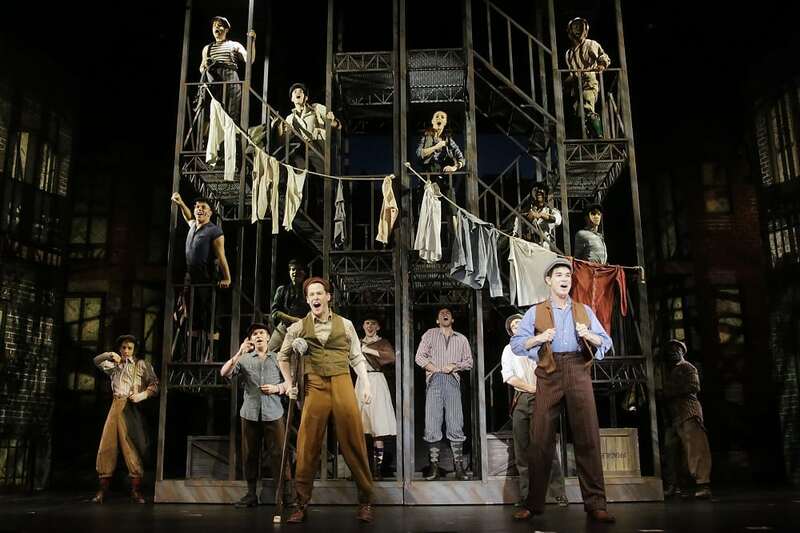 Newsies is a North Carolina Theatre production now playing at The Duke Energy Center for the Performing Arts, 2 E South Street, until July 29th. 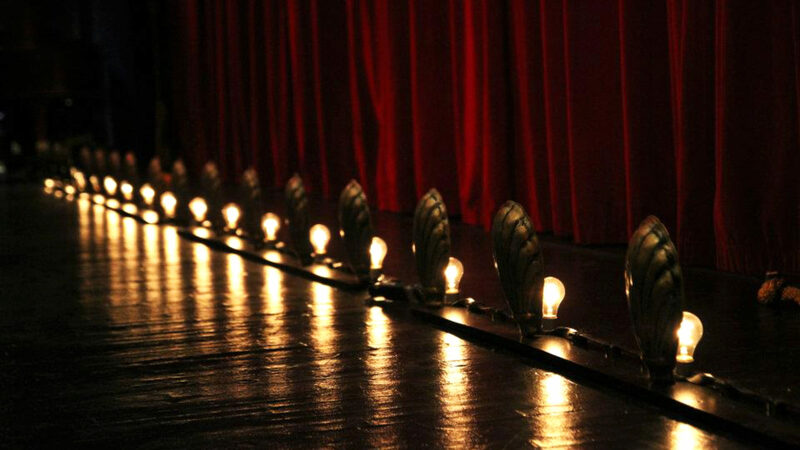 Performance times vary; check the website at North Carolina Theatre. Find more information about current Chicago area plays on our Current Shows page and at theatreinchicago.com.